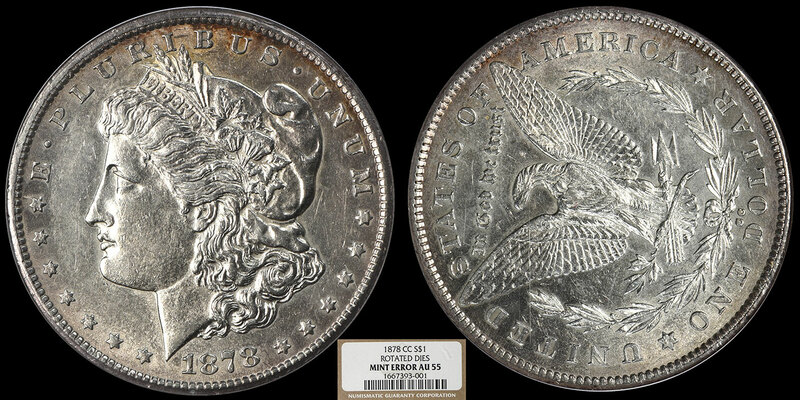 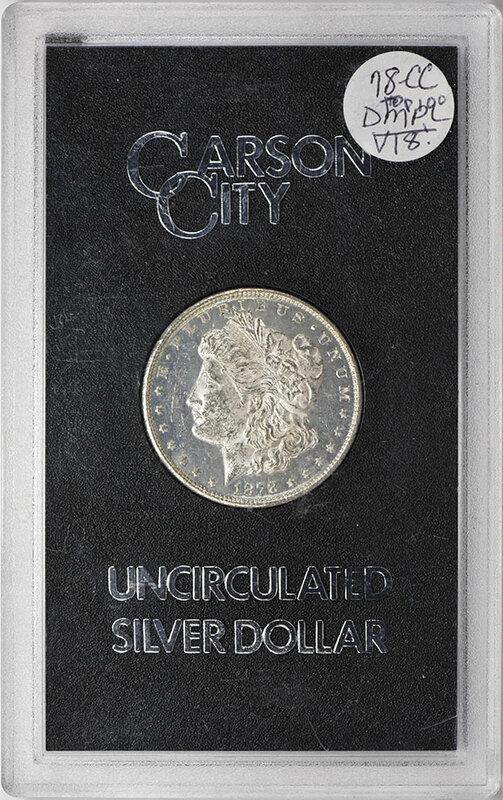 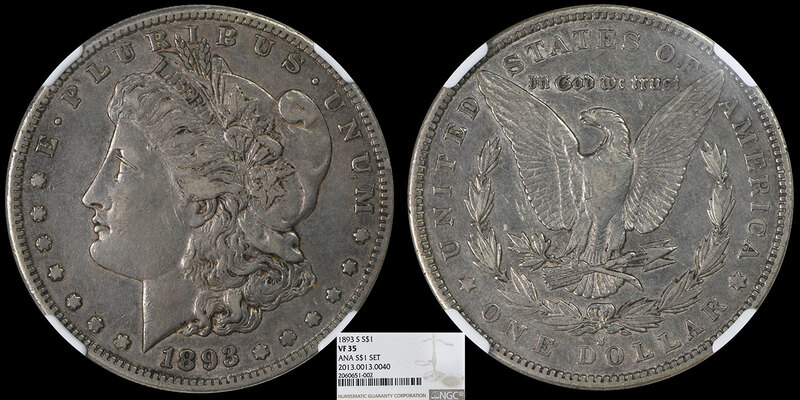 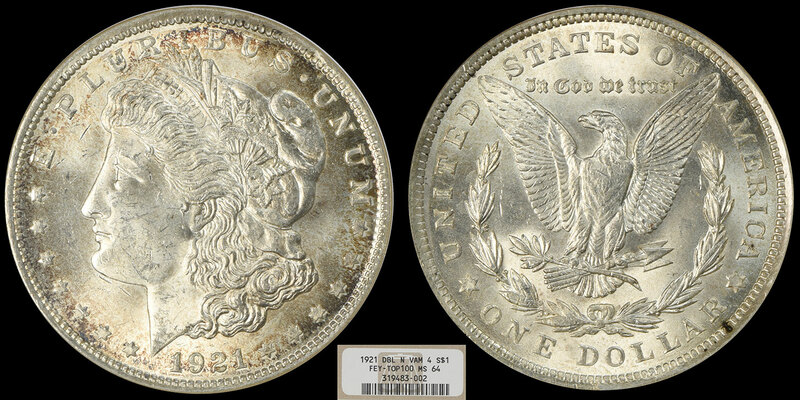 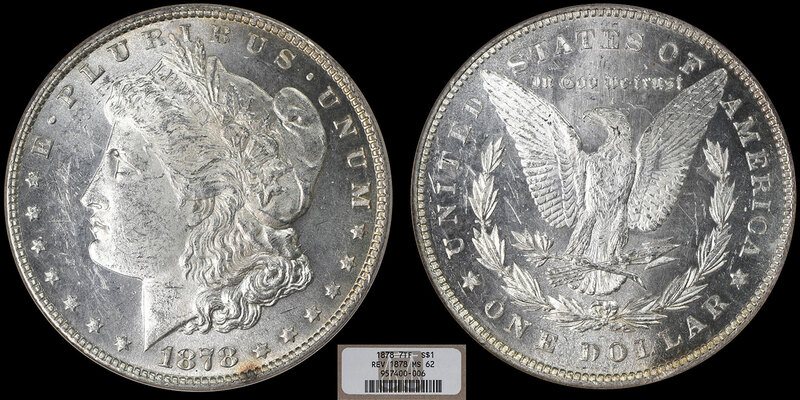 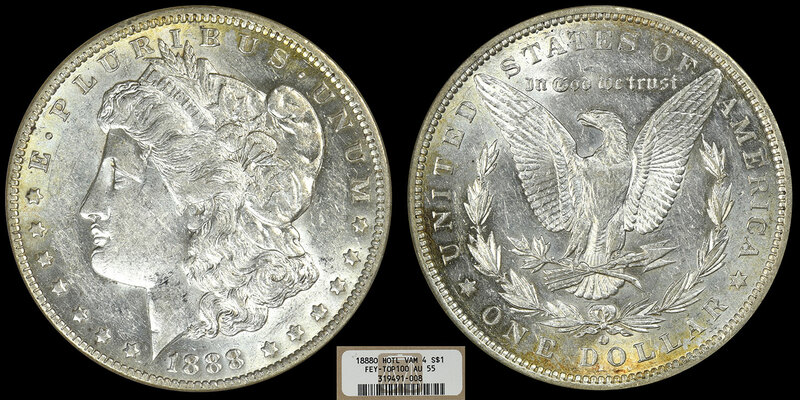 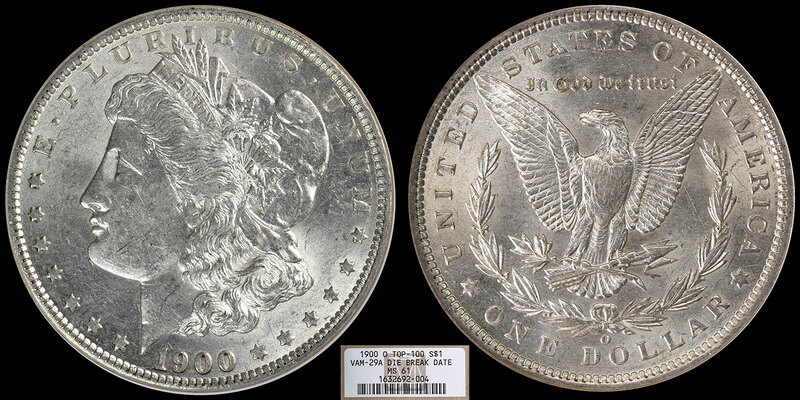 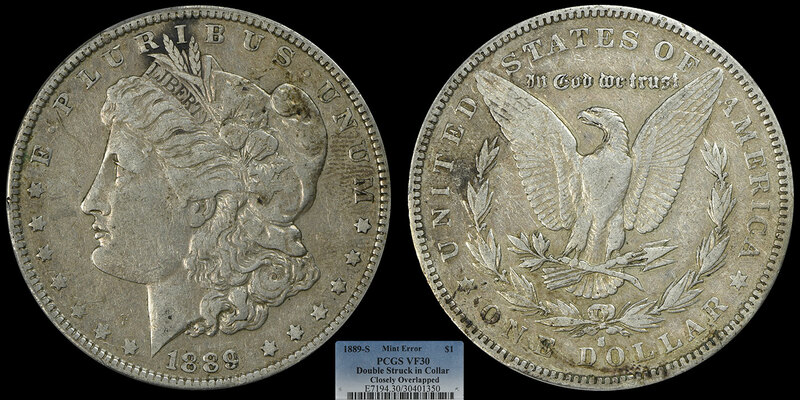 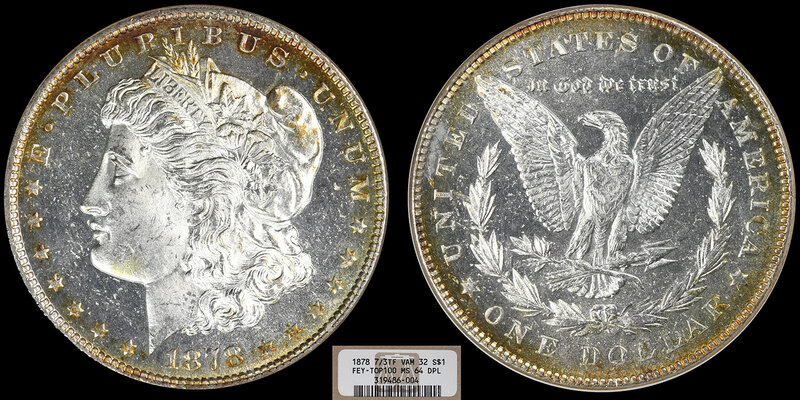 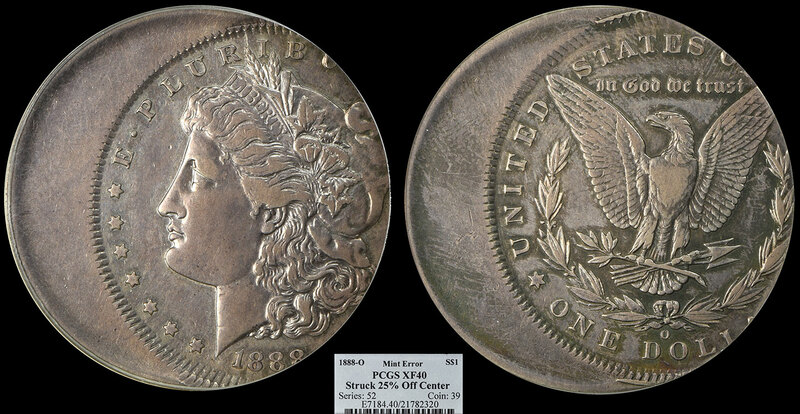 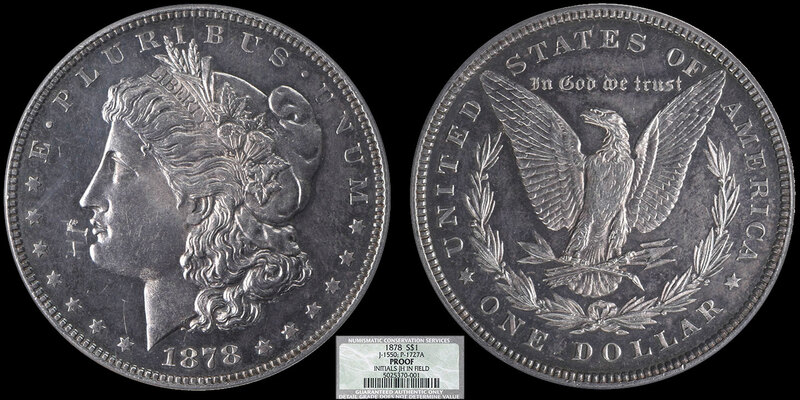 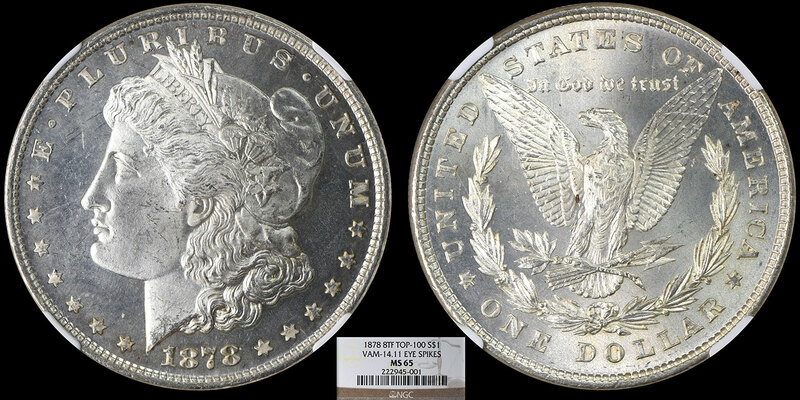 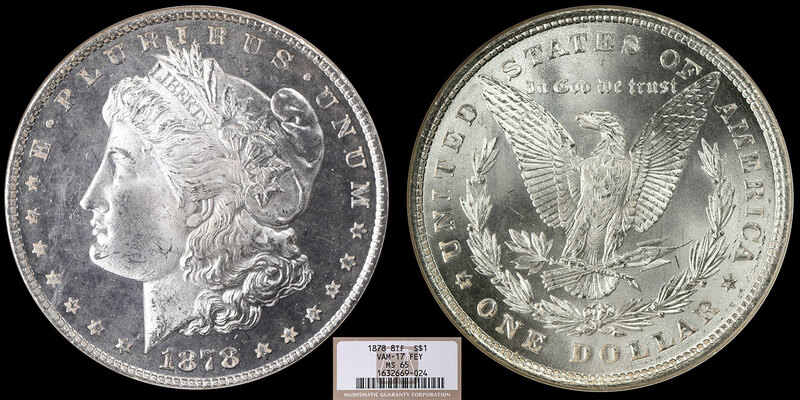 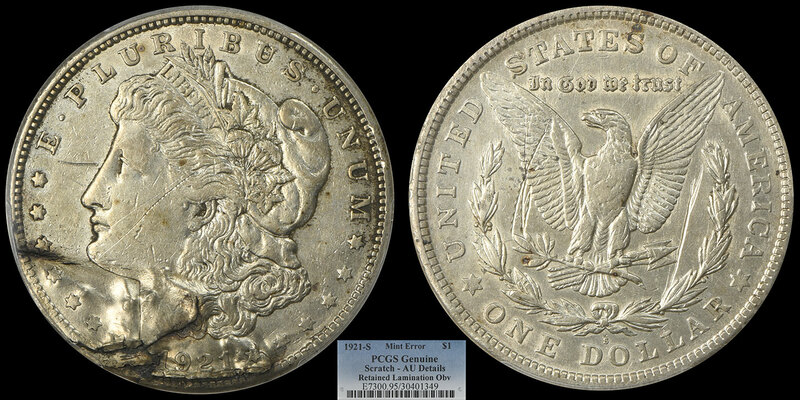 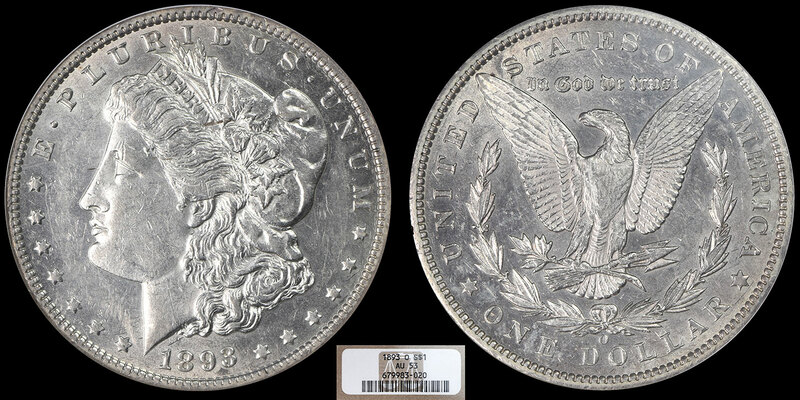 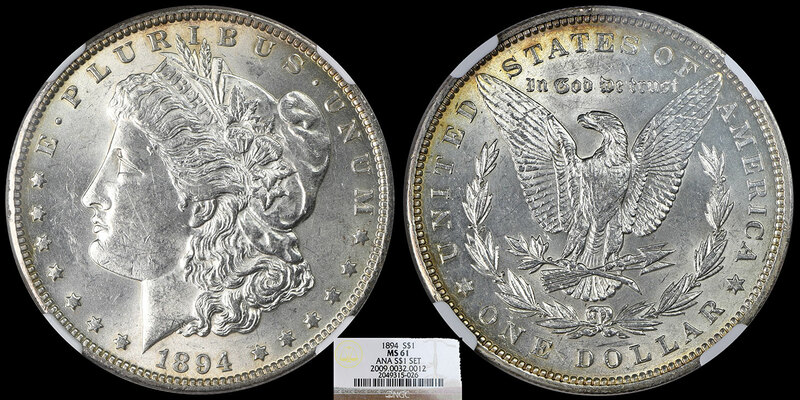 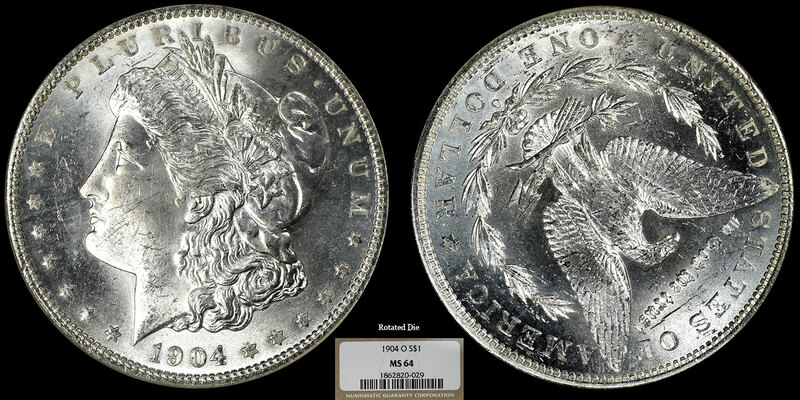 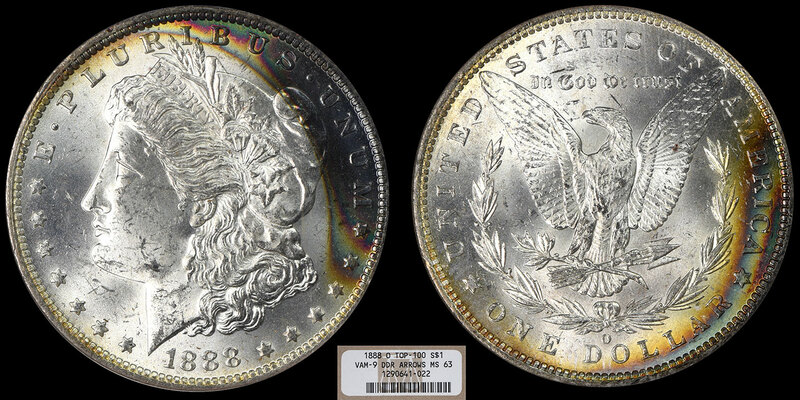 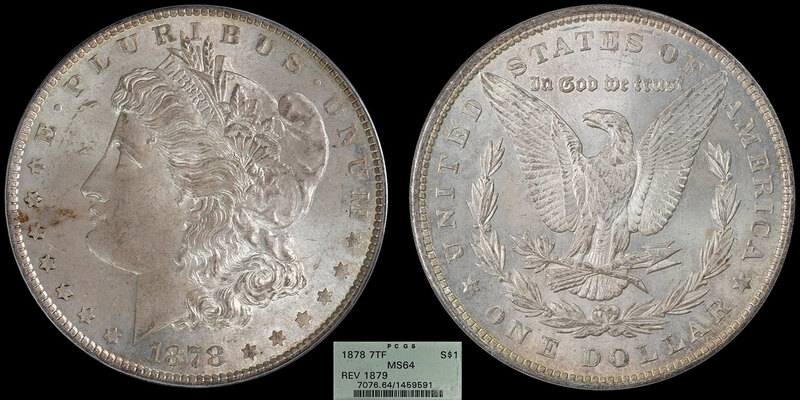 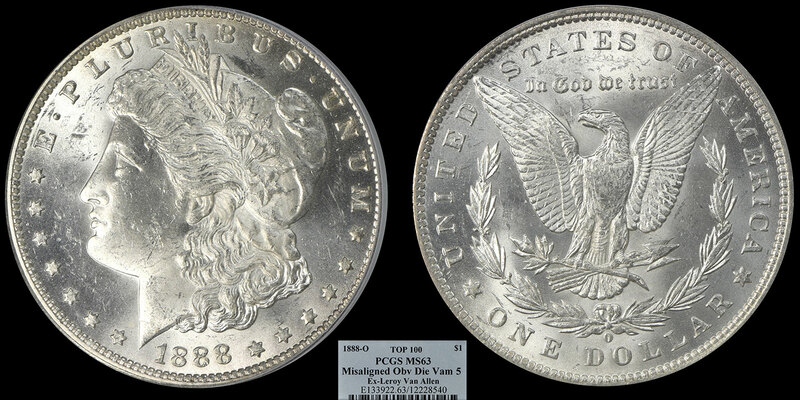 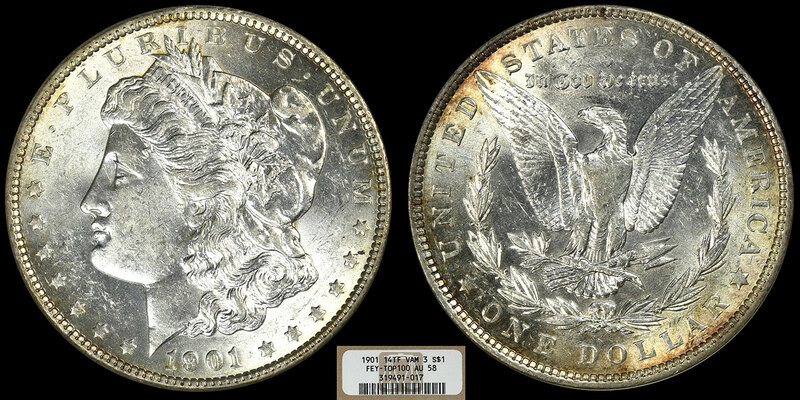 Morgan silver dollars were introduced in 1878 as a result of pressure put on Congress by western silver interests to shore up the price of silver. 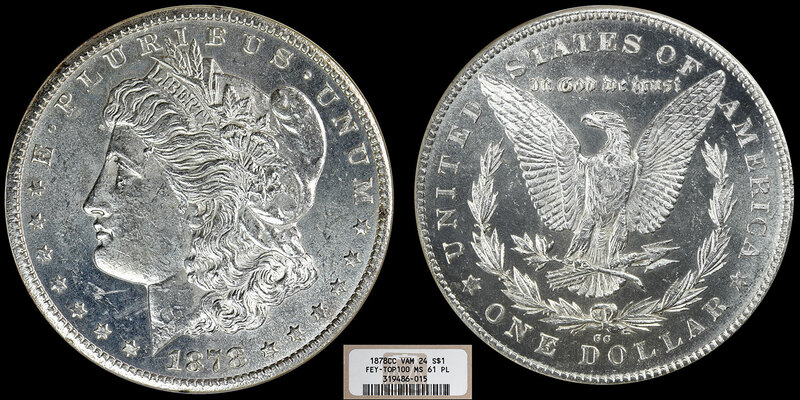 Prices had declined during the 1860s in the aftermath of the Civil War and the discovery of huge new sources of silver – especially the Comstock Lode in Nevada in 1859. 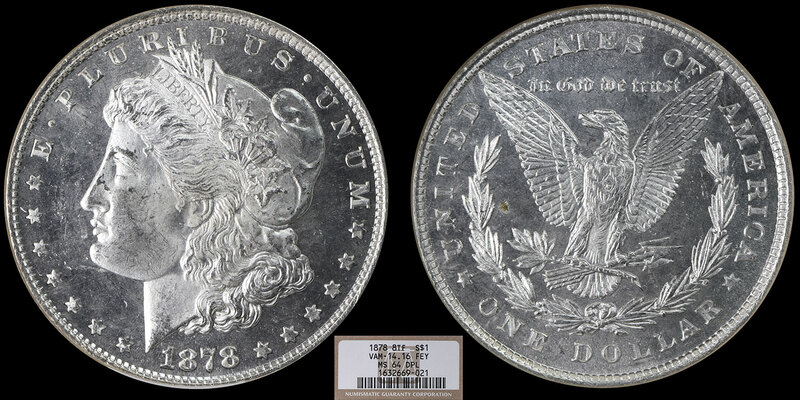 The Coinage Act of 1873 (known to silver supporters as the "Crime of 1873") ended bimetallism (the use of gold and silver simultaneously as the currency standard) by ending production of the silver dollar and placing the United States on the gold standard. 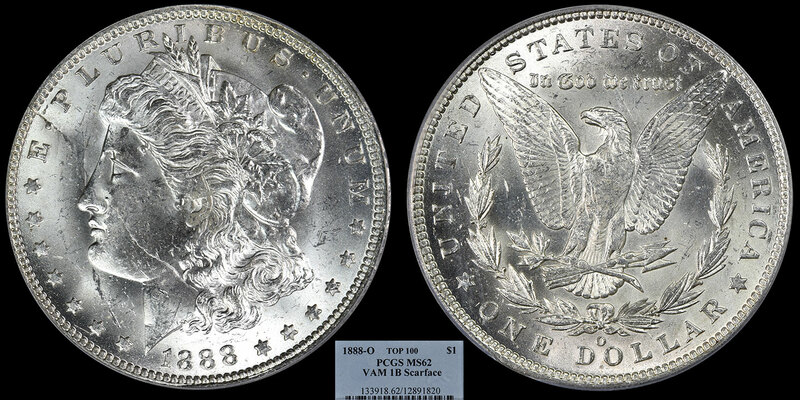 To counteract this, Congress enacted the Bland-Allison Act in 1878 which required the Treasury to purchase specified amounts of silver to be made into dollar coins. 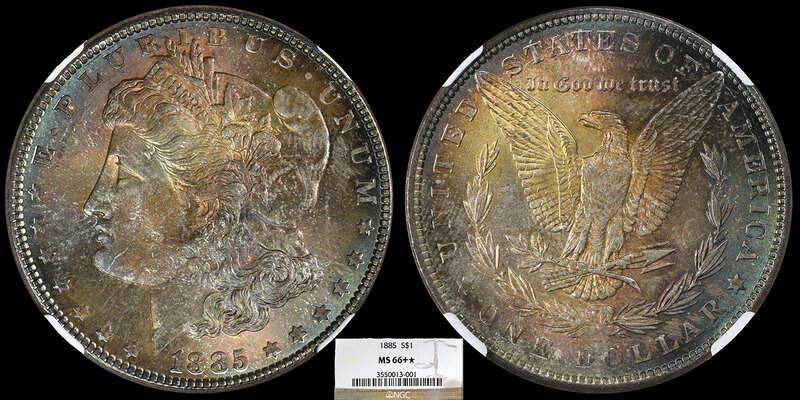 George T. Morgan (1845-1925), assistant engraver (and later chief engraver) at the U.S. Mint was tasked with designing the new coin, over 650 million of which were struck between 1878 and 1921. 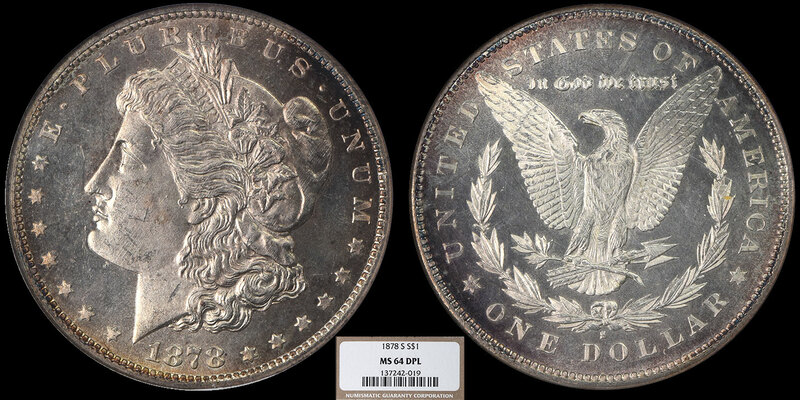 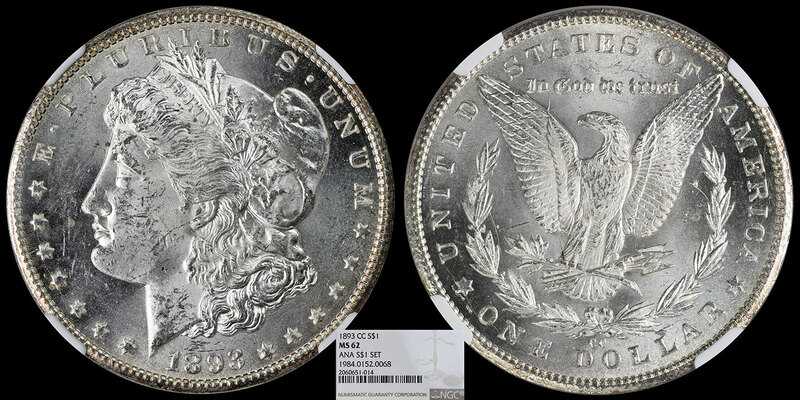 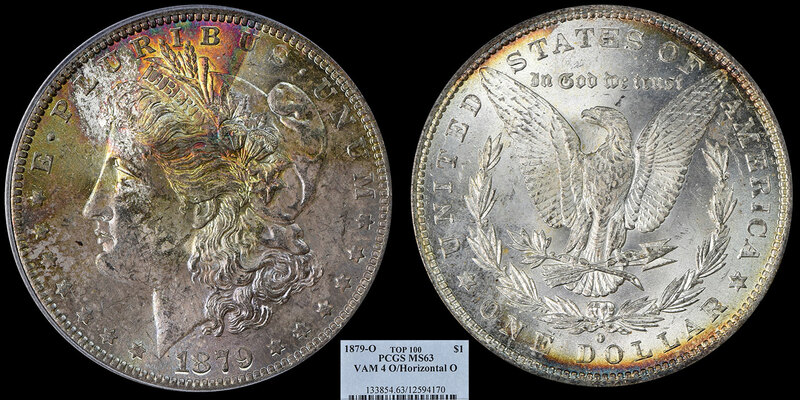 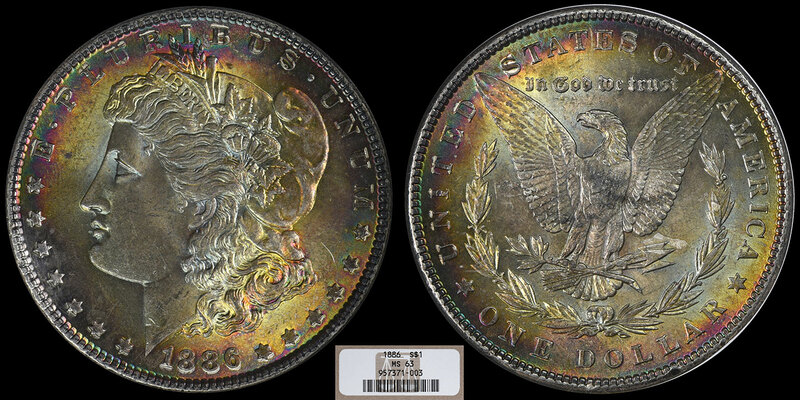 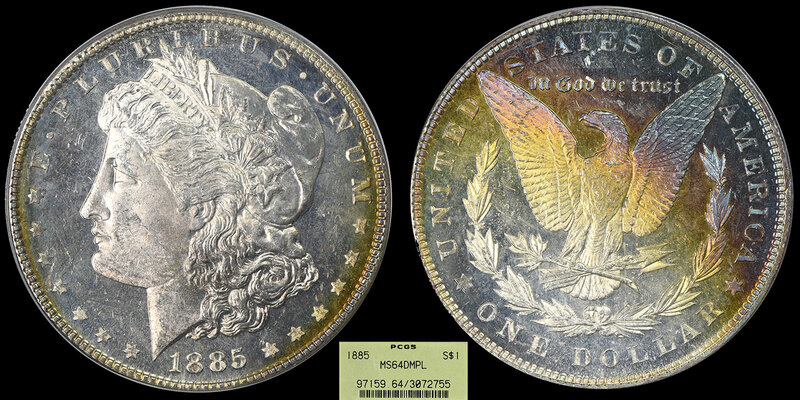 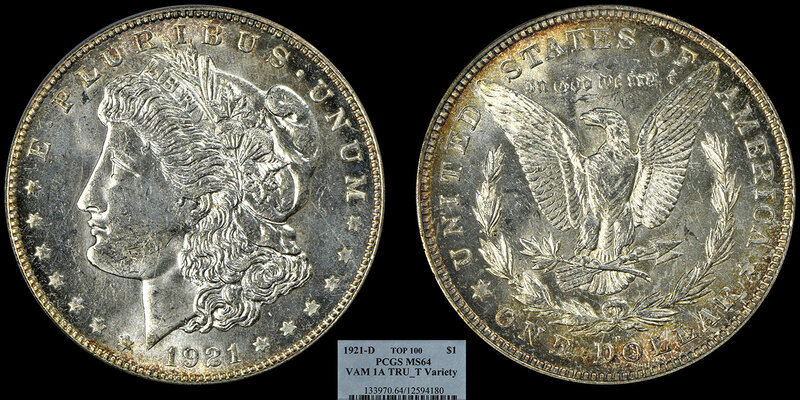 About half have been melted since the early 1900s, but with over 150 million stored in Treasury vaults until the 1960s a majority of the remaining examples of these beautiful cons are in mint state condition, making them the most popularly collected U.S. coin. 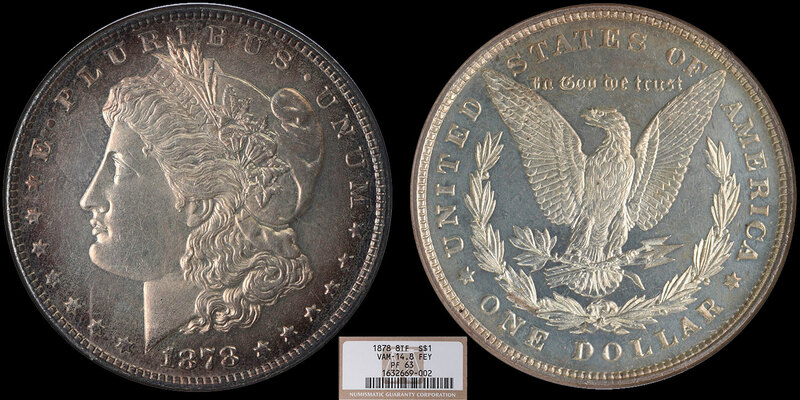 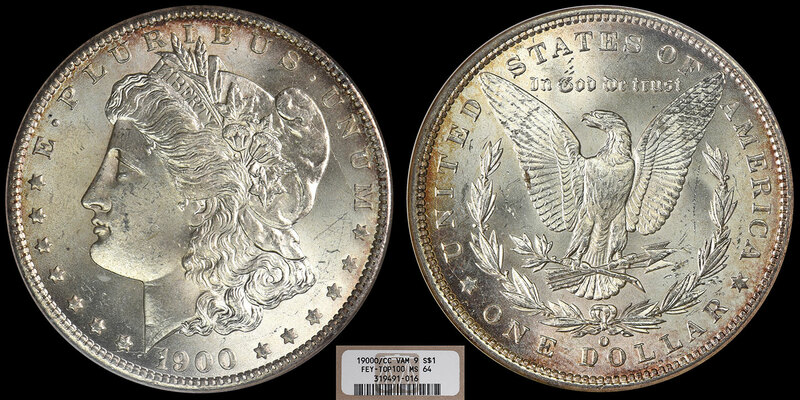 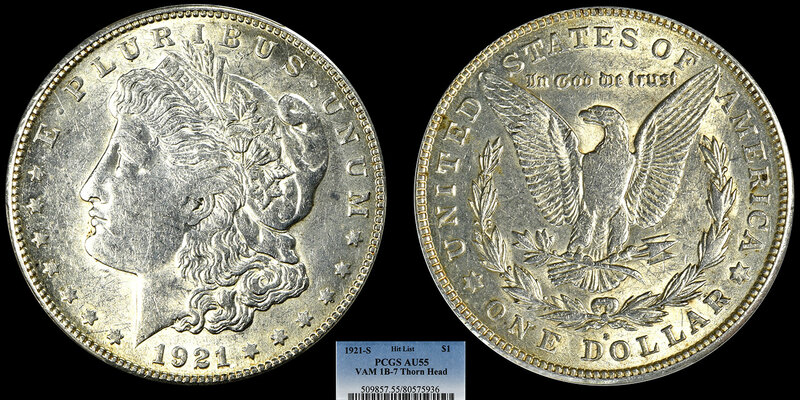 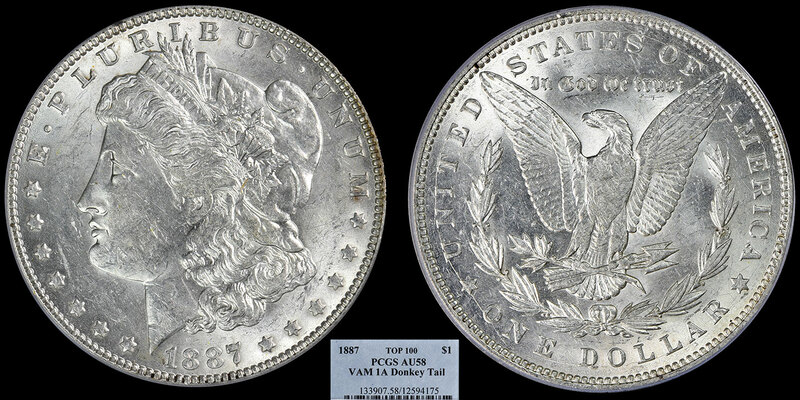 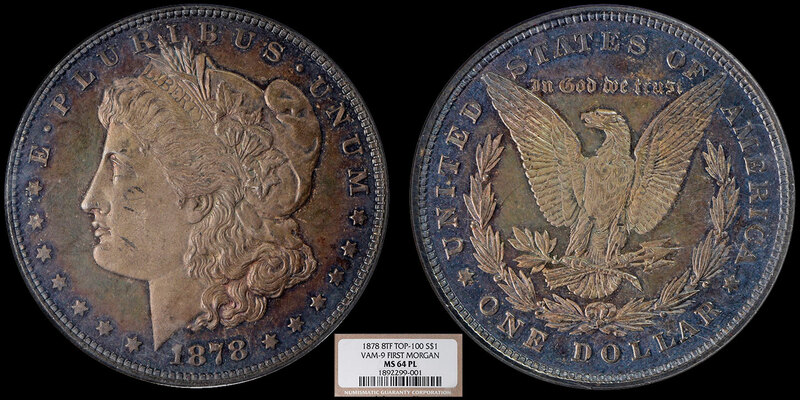 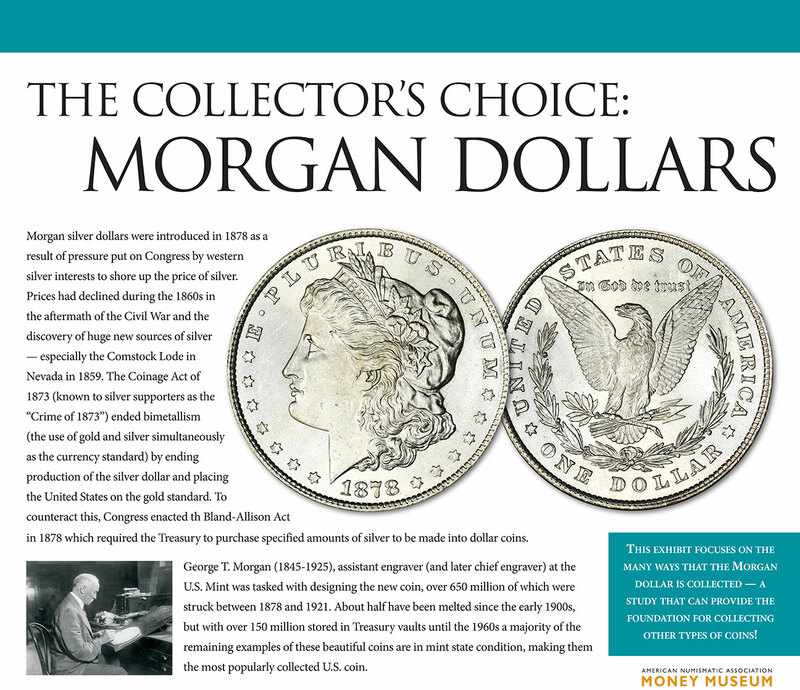 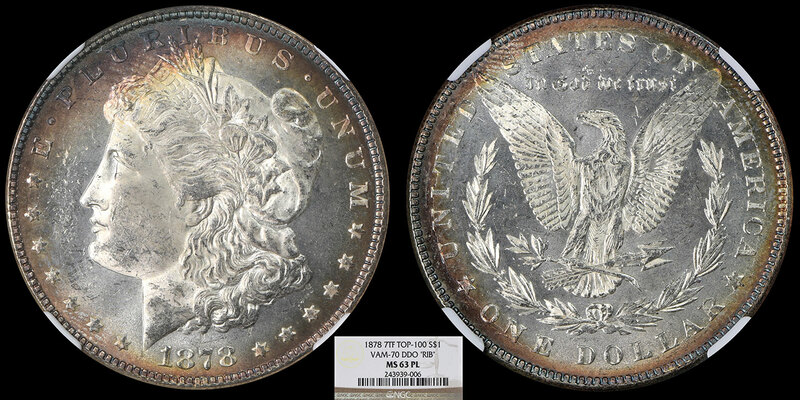 Collecting Morgan dollars has been popular since their issuance in 1878. 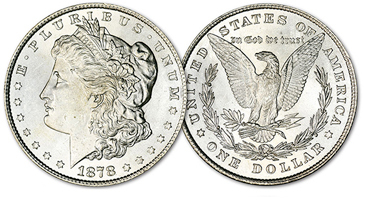 Prior to the 20th century, most collectors focused on proof and pattern examples. 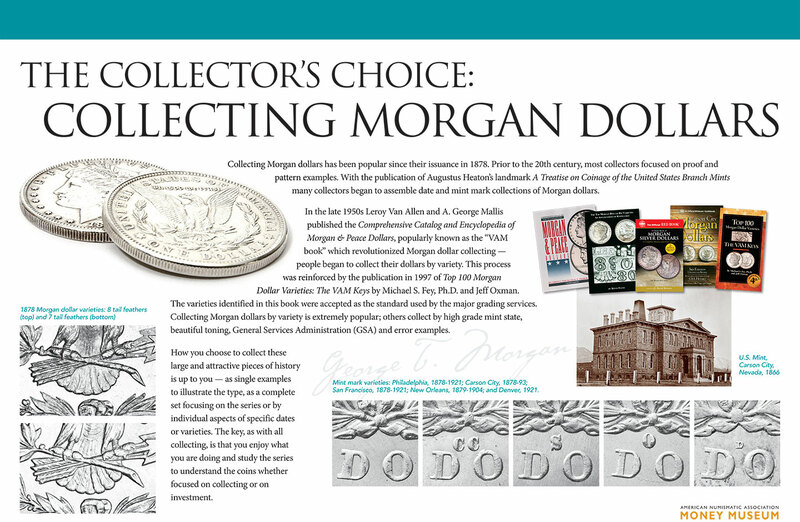 With the publication of Augustus Heaton's landmark A Treatise on Coinage of the United States Branch Mints many collectors began to assemble date and mint mark collections of Morgan dollars. 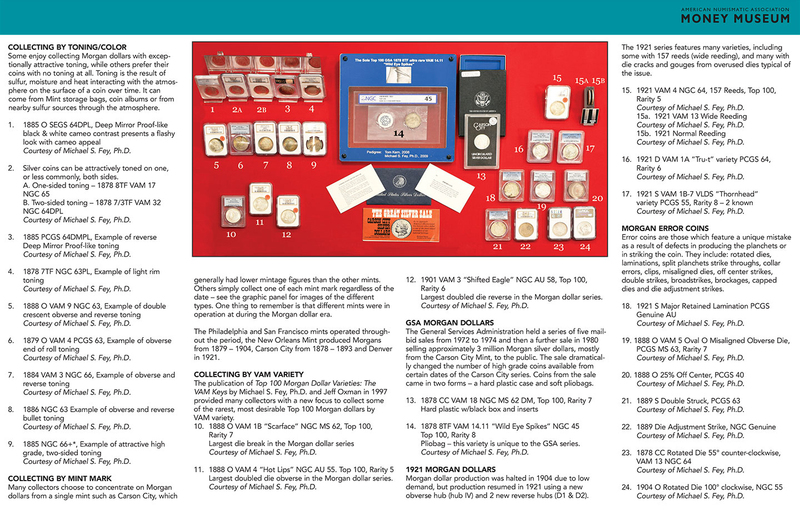 In the late 1950s Leroy Van Allen and A. George Mallis published the Comprehensive Catalog and Encyclopedia of Morgan & Peace Dollars, popularly known as the "VAM book" which revolutionized Morgan dollar collecting – people began to collect their dollars by variety. 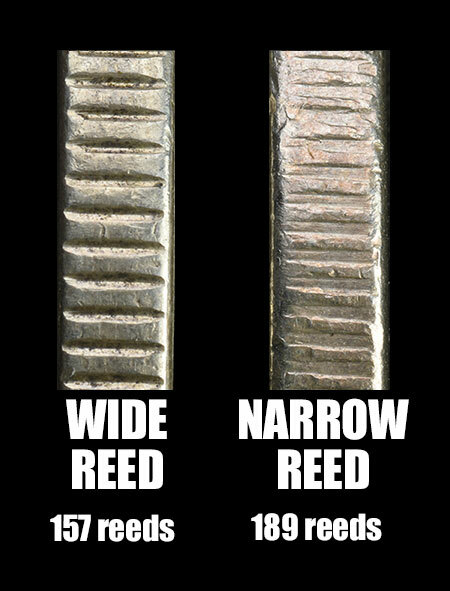 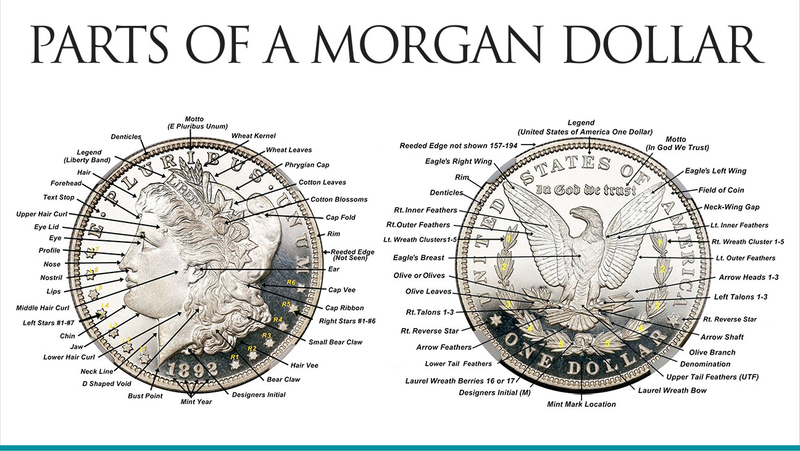 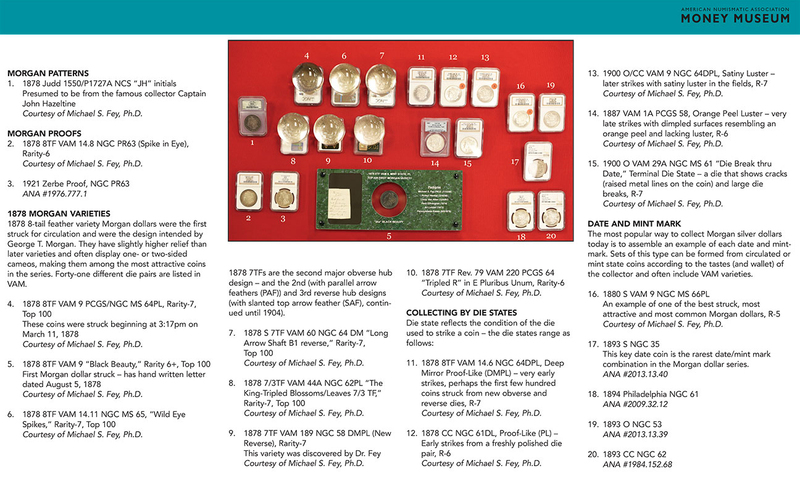 This process was reinforced by the publication in 1997 of Top 100 Morgan Dollar Varieties: The VAM Keys by Michael S. Fey, Ph.D. and Jeff Oxman. 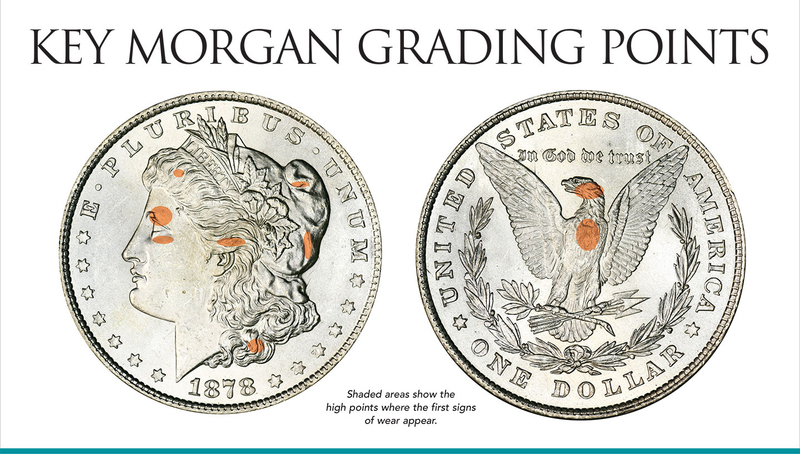 The varieties identified in this book were accepted as the standard used by the major grading services. 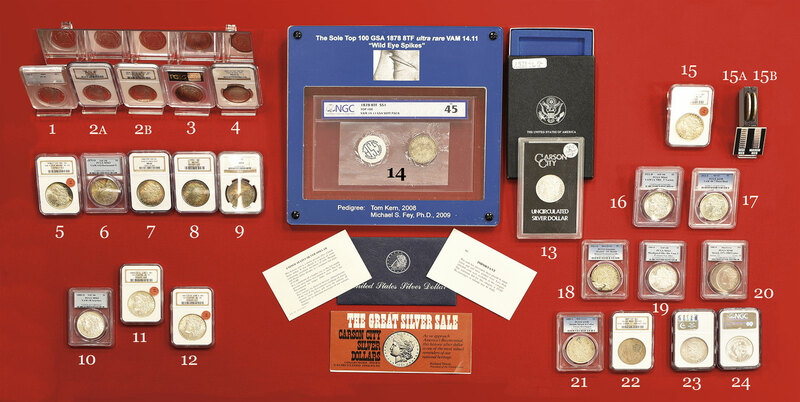 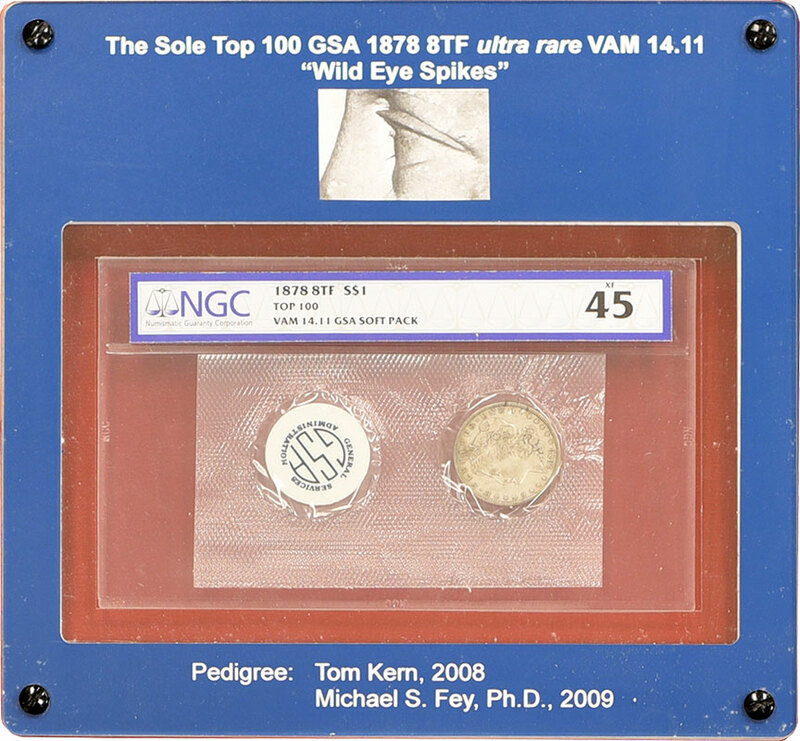 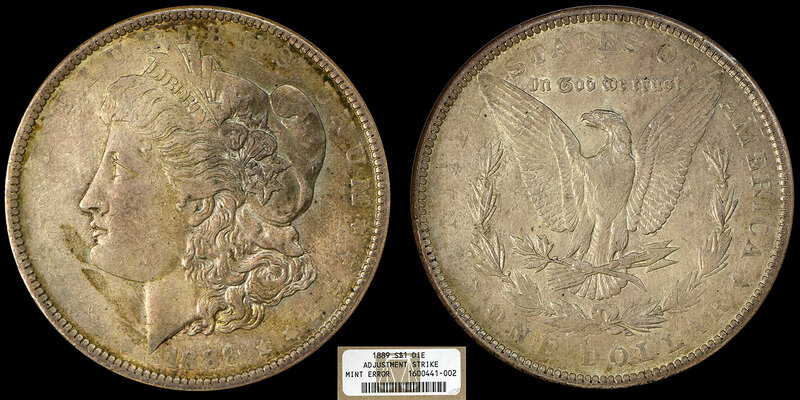 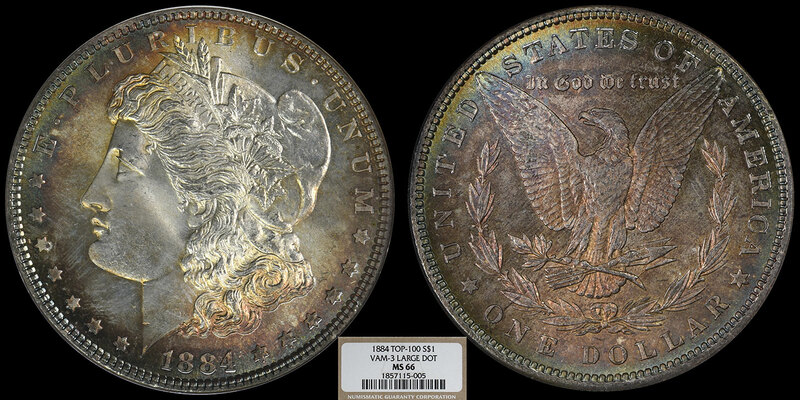 Collecting Morgan dollars by variety is extremely popular; others collect by high grade mint state, beautiful toning, General Services Administration (GSA) and error examples. 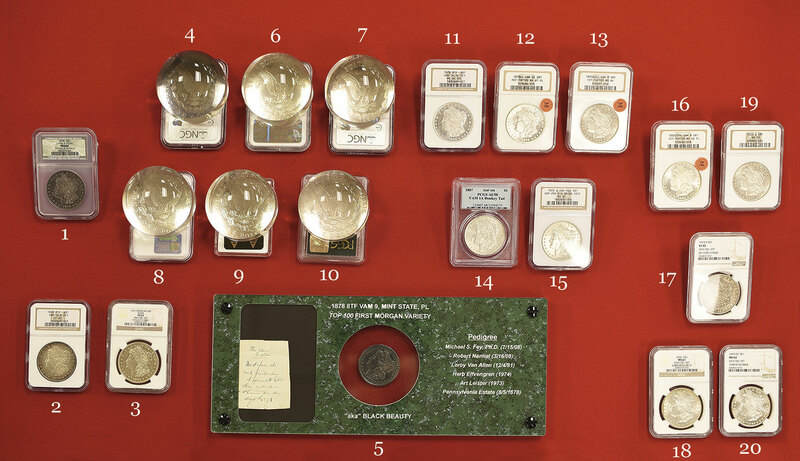 How you choose to collect these large and attractive pieces of history is up to you – as single examples to illustrate the type, as a complete set focusing on the series or by individual aspects of specific dates or varieties. 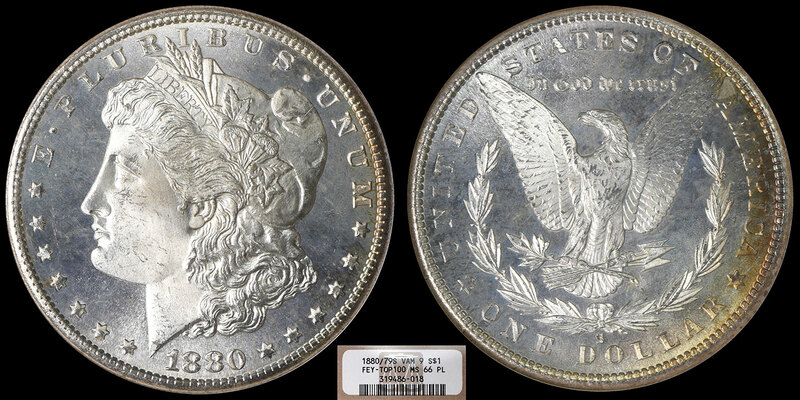 The key, as with all collecting, is that you enjoy what you are doing and study the series to understand the coins whether focused on collecting or on investment.